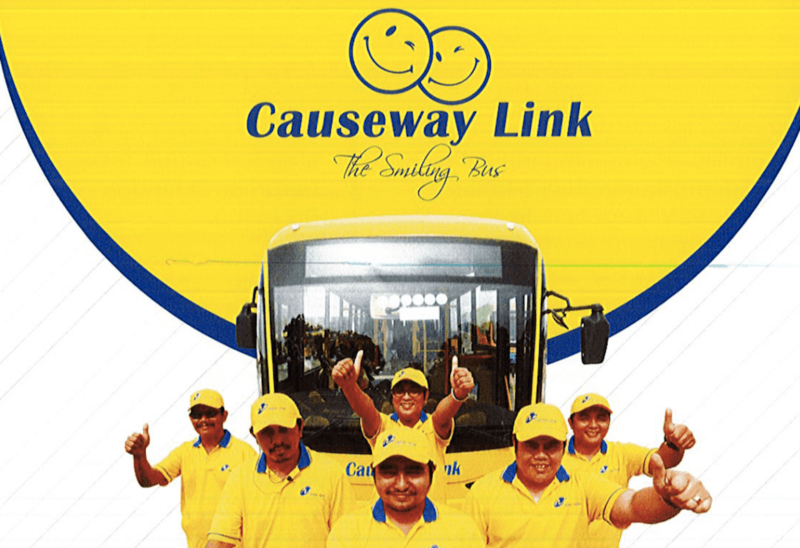 Handal Indah Sdn Bhd known as a Causeway Link is one of the largest public bus company provider in Johor Bahru. The distinctive Smiling Bus operates a number of routes covering some of the outskirts to the heart of JB Town and Larkin Terminal. Our bus service now spans across the rest of Malaysia, and includes cross-border services to Singapore. The Handal Indah buses operate services to Larkin while Handal Ceria operate all services to the City. Handal Indah provides a range of products and services which include chartering, media advertising. Innovative services such as the city tram sightseeing tours aim to promote tourism within Malaysia. Handal Indah also actively participates in various community events and activities. We aspire to be the leading public transportation service provider by operating a fleet of modern, clean and comfortable buses. Our buses are innovatively designed and manufactured by our own technical team. Handal Indah aims to maintain its reputation as one of the most highly regarded public bus operators in Malaysia by providing the most efficient, reliable and friendly service. Following the pace of technology, Handal Indah will continuously assess and improve its public bus service. This will ensure that Johor's public transportation system remains modern and is capable of providing the highest level of comfort and convenience to commuters. - range of age not more than 45 years for the D or E license holders while for the PSV holder the candidate age is not more than 60 years old. 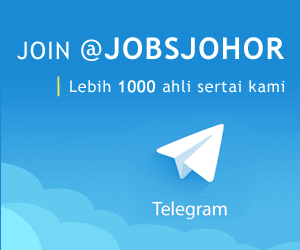 - yearly bonus and increment, captain bus incentive ,uniform , KWSP and EPF deduction, annual and sick leave, panel clinic , advance money.